Medical Seeds Channel+ is a sativa/indica (50/50) cannabis strain famous for her extremely aromatic bouquet and amazing aromas. Her feminized seeds grow like a sativa, thin and without many leaves. 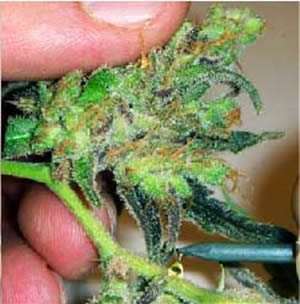 They stretch more during flowering but keep the compact indica shape. 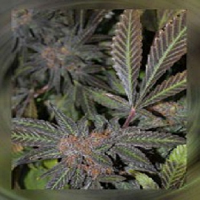 High concentrations of both CBD and THC produce an extraordinary pleasant mental effect. 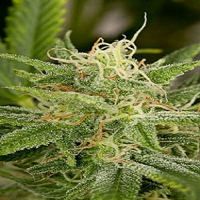 Feminized seeds of this cannabis strain are suitable for indoor and outdoor cultivation. 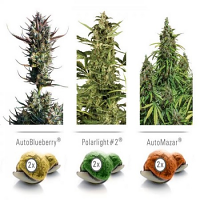 Channel+ takes just 40-50 days of indoor flowering to produce up to 600 gr of the best quality marijuana per m2. Outdoor Channel+ can reach 3 m tall by the end of September when she is ready to harvest and is able to produce up to 1000 gr of marijuana per plant. 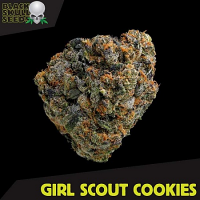 Feminized seeds of this cannabis variety perform well in all growing set ups and are perfect for SCROG. If conditions are optimal Channel+ marijuana can contain up to 20% THC with a pretty earthy, slightly skunky, taste and aroma. Characteristics Highly potent Indica, with a Skunk touch.